Partnership Firm's Next Version in Simply Words. Steps taken to Register Limited Liability Partnership in India. ID Proof and Address Proof for all Partners. as id proof PAN Card is Mandatory. a) Can we register our LLP at our Home Address ? Yes, you can register your llp at your residential address. b) How much cost for the llp registration ? Its costing nearby 8999 INR on the 2 Partners. For the Customize Pricing Place a Request . c) How many days takes for the llp registration ? its takes minimum 10 to 15 days or more depend on state roc department. d) Why i Choose MyOnlineCA ? MyOnlineCA is trusted by 1000+ Startups in india which provide you better and affordable pricing as compare to traditional offline with beyond client satisfaction. We are listed amongst the top firms of the market engaged in offering a large collection of Private Limited Company Registration Services providers to the clients. 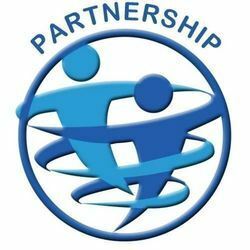 Partnership Firm are the most popular forms of business organisations in India for the Partners Entrepreneurs. its need just only 2 Person to Start a Business. ID and Address Proof of Partners like Pan Card/Passport/Voter ID/Aadhar Card/Driving License Copy of the Partners. if Property on Rented :- Need Rent Agreement and NOC from Landlord. if Property is own :- Need Electricity Bills or any other Address Proof. Note : Business place and home place can be same of the Partners. Apply for the Pan and Tan on the Firm Name. Note :- Printing of the Deed on Stamp Paper and Notarization Services not included in the above package. 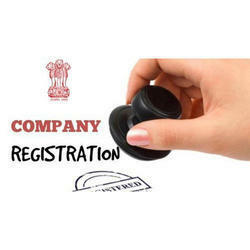 Register your Sole Proprietorship Firm in India ​Sole Proprietorship Firm Registration is Single Person Firm Registration i.e is the main objective is Open Current Bank Account on the Name of Business so it's a simply firm which is enable doing business in India with Less Compliance and Less Costing. 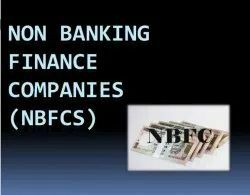 a Sole Proprietorship Firm require minimum 2 Legal Entity Proof for open a Current Bank Account. 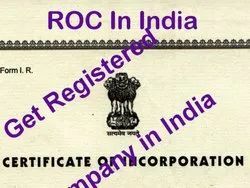 2 Legal Entity Proof for the Sole Proprietorship Firm in IndiaOption 1 : MSME Registration Certificate + Chartered Accountant Business Certification. ( It's accept by only some co operative and small banks. Confirm with your bank for the same). #1 deal inter state sales or services. #2 Ecommerce or internet based business. #4 Within state have more than 20 lakh rupees turnover. *Turnover limit of the GST is applicable only in within state. GST Invoice Formats with the HSN Code rate list. Free Premium 10+ Legal Agreements Templates i.e Website terms | employment contract etc. Free Premium Invoice Templates i.e to keep records of invoice. Documents Required for Sole Proprietorship Firm :#1 Pan Card Copy of the Proprietor. ​#2 Adhar Card Copy of the Proprietor. Alternative on Aadhar Card : Voter Id | Passport | Driving License. #5 Personal Bank Account Cancel Cheque or Bank Statement or Passbook Front Page anyone. #1 MSME + CA Certification | 2-6 days avg from working on the assignment. #2 GST Registration | avg 7 days from working on the assignment. A non-profit organization is often known as NGO. An NGO can register under Trust Act. 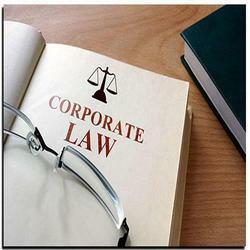 Or under Section 8 companies act, 2013 (earlier Section 25 of Companies Act 1956). The NGO can be registered for promoting art, science, commerce, Technology, sports, education, social research, social welfare, religion, charity and protection of environment etc. A Section 8 Company has similar features to a Trust or Society expect, a section 8 Company is registered with the Ministry of Corporate Affairs. 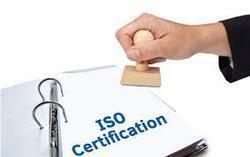 NGO/Trusts and Societies are registered under the State laws. Section- 8 Company is recommended for the big operation sizes like for opening of the university, College, School, research center, Sports Academy and technical college etc. 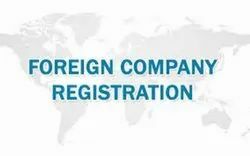 We are listed amongst the top firms of the market engaged in offering a large collection of NIDHI Company Registration Services providers to the clients. We are listed amongst the top firms of the market engaged in offering a large collection of Foriegn Company Registration Services providers to the clients. We are listed amongst the top firms of the market engaged in offering a large collection of Proprietorship To Private Limited Company Registration Services providers to the clients. We are listed amongst the top firms of the market engaged in offering a large collection of One Company Registration Services providers to the clients. Digital Signature form duly Signed by all Director. PAN CARD-2 Copies each by all Director. We are listed amongst the top firms of the market engaged in offering a large collection of Company Registration Services providers to the clients. 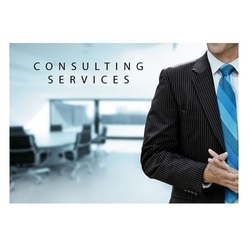 We are listed amongst the top firms of the market engaged in offering a large collection of Company Incorporation Services In India Registration Service providers to the clients. 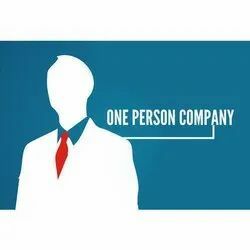 Our firm has made unbelievable breakthrough in the providing Producer Company Registration Services.Attributed for its flexibility and reliability, these services are broadly demanded. 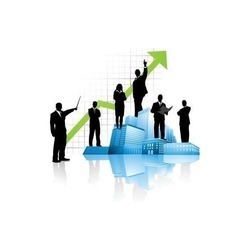 Clients can acquire these services at most affordable rates. 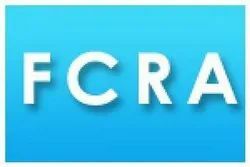 Our firm has made unbelievable breakthrough in the providing FCRA Registration Services.Attributed for its flexibility and reliability, these services are broadly demanded. Clients can acquire these services at most affordable rates. Our firm has made unbelievable breakthrough in the providing ROC Registration Services.Attributed for its flexibility and reliability, these services are broadly demanded. Clients can acquire these services at most affordable rates. Our firm has made unbelievable breakthrough in the providing New Company Registration Services.Attributed for its flexibility and reliability, these services are broadly demanded. Clients can acquire these services at most affordable rates. Whenever you plan to set up a new business, using company incorporation services guides you into ensuring that everything is done as per the plan. With a view to increase the share of purchases from the small-scale sector, the Government Stores Purchase Programme was launched in 1955-56. 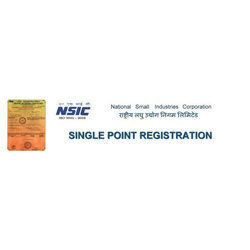 NSIC registers Micro & small Enterprises (MSEs) under Single Point Registration scheme (SPRS) for participation in Government Purchases.